India has a large variety of unique and rare species of birds including Great Indian Hornbill, Great Indian Bustard, Green Avadavat and Sunbird. The western ghats of India is the home for numerous endemic and endangered species of birds, Reptiles, and mammals. Western ghats support a diversity of natural park and these rare species are the treasure of park. The rare species of birds found only in India are forest Owlet,Whistling Thrush,Serpent Eagle,Indian peafowl and vulnerable Nilgiri Wood-pigeon. Indian Peafowl is one of the most stunning bird and the national bird of India. The Himalayan Quail is medium-sized quail found only in western Himalayas and north-west India. The threatened birds is one of the rarest birds in the world and very unique to India. The Himalayan Quail inhabiting damp grassland, steep hillsides particularly stands of tall grass and look similar to the Manipur Bush-quails. 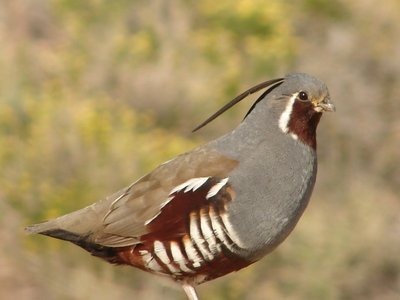 The Quail found in coveys of five or six and fly only to close quarters. The Blue Winged Parakeet known as Malabar Parakeet is endemic to the Western Ghats of India. The Malabar Parakeet has beautifully colored plumage, female Malabar Parakeet has a grey face, a black beak and a single black collar and The male has bluish-green on the front of his face, a red beak and a double collar of black with luminous bluish-green. The Malabar parrot is one of the most beautiful colored bird of India, see the pictures. 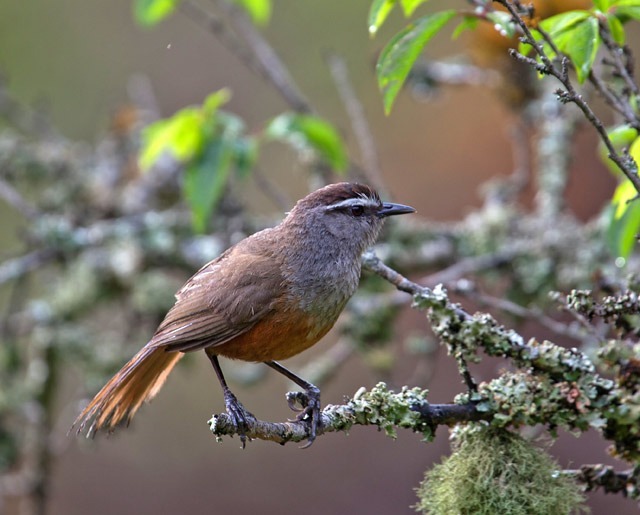 The Kerala Laughingthrush also known as Nilgiri Laughingthrush is a species of bird found only to the hills area of Southern India. The Nilgiri Laughingthrush are found in pairs and small groups main in Palani Hills and Annamalai Hills in Tamil Nadu. The species has a grey-brown crown, Its cheek is grey, throat is rusty brown with fine brown streaks on the white patch at the throat with olive-brown wings and tail. The Malabar Trogon is a beautiful bird species of trogon family, endemic to the forests of western ghats and hills of south India. Malabar Trogon nest on rotting trees or stumps and only feeds on insects and fruits. These birds are brightly colored,male has a slaty black head and wing coverts are black with fine white vermiculation. The female lacks the contrasting black or crimson and breast shades with olive brown. The species of Tragon bird is also known as one of the most beautiful bird of Indian Subcontinent. The Black-and-orange Flycatcher is a species of flycatcher endemic to the central and southern Western Ghats. 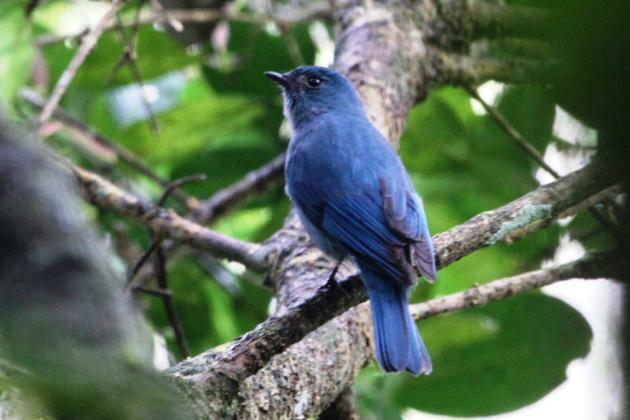 The unique flycatcher found in the high elevation of Nilgiri and Palni hill ranges. The sparrow size Black-and-orange Flycatcher has black headed with black wings and orange throat and breast. Follow the link to know about the Top 12 Rare and Beautiful Birds of Great Himalayas in India.